Your windows and doors play an essential role in your home’s energy efficiency, value and curb appeal. Are your current windows and doors doing a good job? 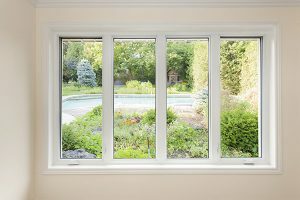 After reading these 10 benefits to replacing your windows and doors in Chicago, you may realize it’s time for change. 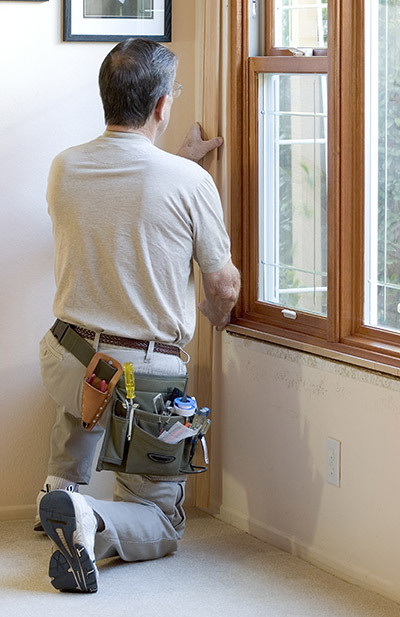 Chicago’s unpredictable weather is very important when deciding whether or not you need replacement windows or doors. They both play a crucial role in protecting your from the outside elements. If you get vinyl windows and fiberglass or steel entry doors, you’re getting the best of the best when it comes to energy efficiency. Vinyl windows have foam filled frames that provide additional insulation. Most are also double and triple pane windows. Between each pane of glass is argon or krypton gas. Both of these gases are much denser than the air so it’s difficult for heat and air to escape your home. Similar to the frames of vinyl windows, fiberglass and steel doors are foam filled for an additional layer of insulation. This is a featured not offered with wood doors. Fiberglass and steel doors are vastly superior when it comes to energy efficiency. When your home is protected from Chicago’s brutal summers and freezing winters, you’ll feel the difference everyday. No more struggling with your thermostat, trying to get the perfect temperature for your home. 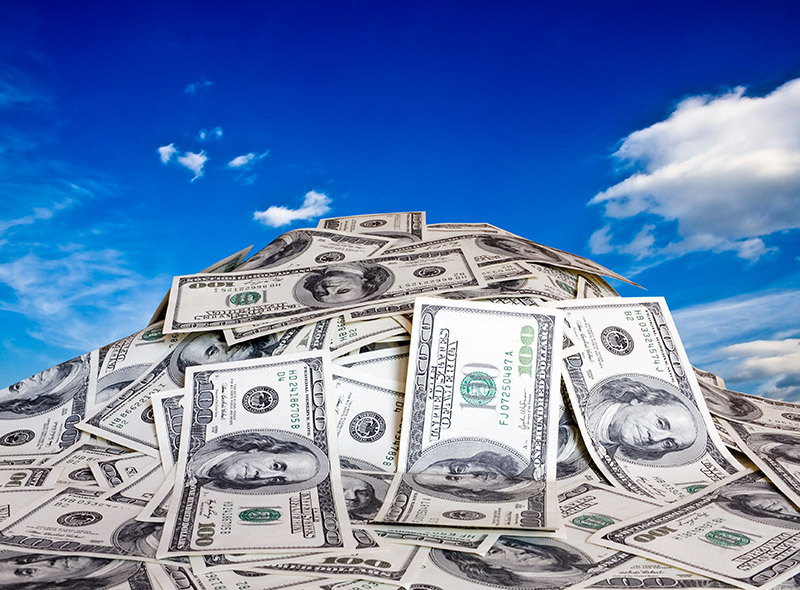 Insulating your home properly will end up saving you money on your utility bills. 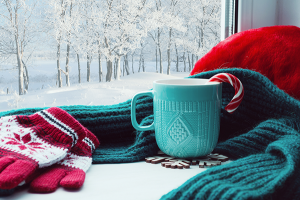 When you allow drafts into your home, your furnace and air conditioner have to work harder to achieve the temperature you set on your thermostat. This added stress ends up costing you more money on your heating and electric bills. By simply preventing drafts for entering your home, you’re going to save hundreds of dollars each year. Gaps between your windows or doors could cause a problem. Thankfully the solution is simple – install weatherstripping. Weatherstripping will prevent drafts from sneaking in under your doors or the sides of your windows. Most quality windows and doors in Chicago come with weatherstripping preinstalled. If your windows and doors don’t have weatherstripping, it’s important that you get it installed immediately. Storm doors are another great way to improve your Chicago home’s energy efficiency. Storm doors are installed on the outside of your exterior door. They create an additional layer between the outside and your home. This means less of Chicago’s weather will sneak into your home. Replacement windows and doors in Chicago will improve your curb appeal as well. Your curb appeal is the attractiveness of your home’s exterior and your windows and doors majorly contribute to improving it. Sleek designs and beautiful finishes are sure to be eye catching. You can be the envy of your neighborhood. Don’t over do it though. Strange color combinations and mismatched designs will detract from your home’s curb appeal. Your windows and doors should complement your home’s exterior. Keep it simple but elegant. 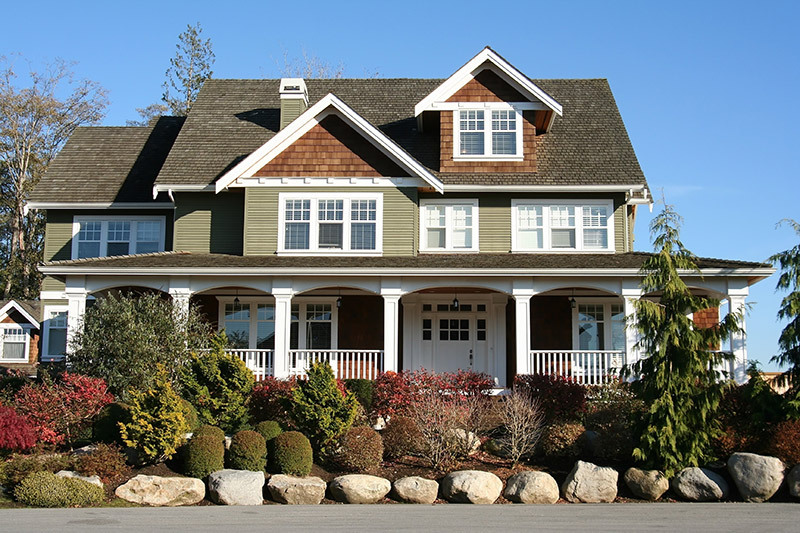 When your home is more energy efficient and has a beautiful curb appeal, that means the value has also been increased. If you’re looking to sell your home, new windows and doors are sure to draw interest. It’ll make your home more appealing to prospective buyers because no one wants to replace the windows and doors on a newly purchased home. Well insulated windows and doors will make it harder to hear outside noises. Vinyl windows and fiberglass doors are both perfect for reducing noise. Loud neighbors, cars, animals and lawn equipment will be harder to hear from inside of your home. This is great if you work odd hours or have a young child who takes naps. Many homeowners are afraid to start a home improvement project because they’re time consuming. Don’t be scared though – replacing your windows and doors in Chicago is the opposite. The entire project finished quickly so you won’t have to spend any time in a gutted house. It’s a quick job that makes a huge difference in your energy efficiency, curb appeal and the value of your home. Having older windows and doors could be a security risk. Warped wood doors and windows are easier to break in. 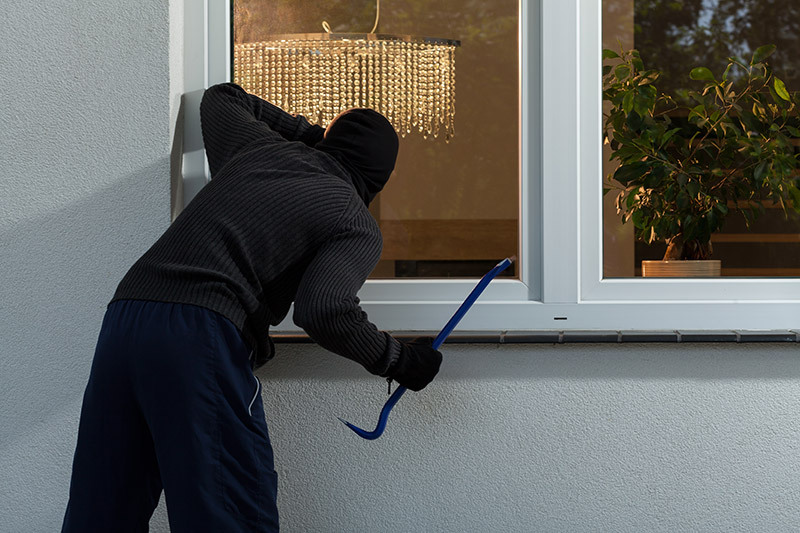 Getting a steel door or vinyl windows is key to making sure you, your family and your home are well protected from intruders. 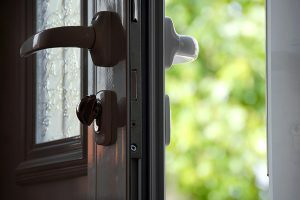 If you’re looking for replacement windows and doors, it’s important to look into different hardware options as well. Making your home difficult to break in to will deter criminals from trying. The last thing they want is attention drawn to them. Deadbolt locks are a common addition to front doors because they’re difficult to pick open. Also getting window locks will add another layer protection an intruder would have to work through. There are also many smart products available that will further protect your home. Smart door locks are typically deadbolt locks that are opened from your smart phone. You’ll be able to monitor when your door is opened and by who. There are also smart security systems for windows and doors that will alert you of any suspicious activity. Many energy efficient windows have a great u-value. The u-value measures the ability for something to be an insulator. It also measures the ability to resist ultra violet rays. So if your window’s glass has a good u-value, less UV-rays will get into your home. So how does this effect your furniture? Floors, rugs, curtains and furniture all fade with prolonged exposure to UV-rays. 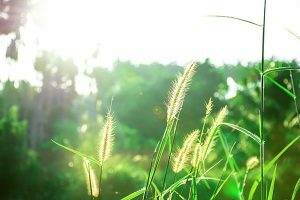 If your window is limiting the amount of UV-rays getting into your home, your belongings won’t fade. A replacement steel door is one of the most durable door options on the market. They are resistant to fire, denting, warping and rotting. So your steel door will be able to withstand Chicago weather, attempted break-ins and moisture. That means your steel door will withstand the test of time. Replacing your windows and doors in Chicago will allow more light to enter your home. 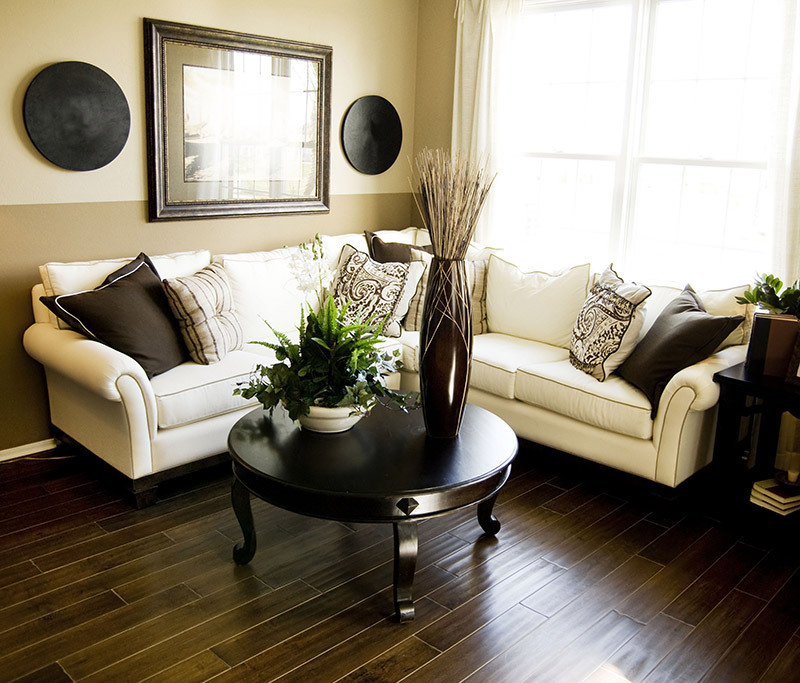 Changing their style gives you the ability to have more natural light. No more turning on your lights at 2 PM – Let the sun shine through. Having a storm door is perfect if you want to open your entry door to let natural light in your home. Most storm doors have a screen which is perfect for Chicago’s mild springs and warm summers. It can also be replaced with a pane of glass so you can open your door during Chicago’s harsh winters. 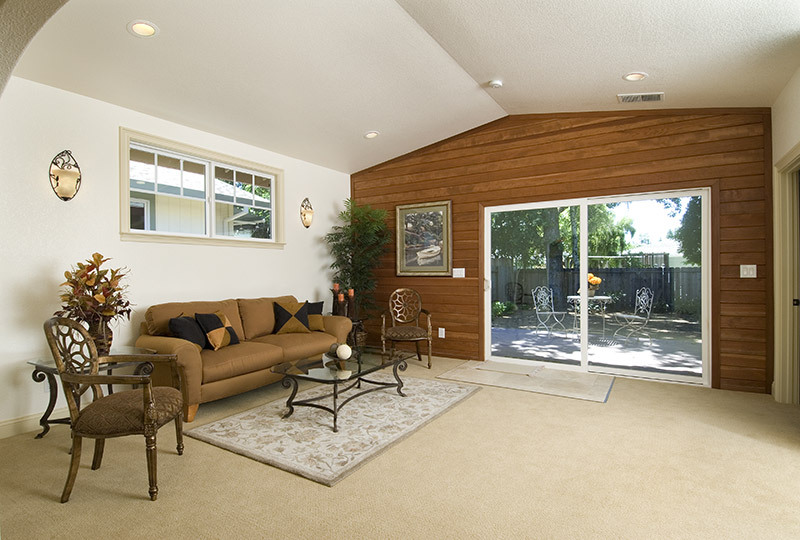 Sliding and french patio doors will open up a room and allow more light into your home. This is perfect for family rooms and dining rooms because they’re the rooms used to entertain guests. The natural light will be a beautiful way to welcome company. Adding large windows and doors could have its downside. Your privacy is at risk which can put you in danger. People will know what you have in your house and burglars can use that information to plot a break-in. Adding curtains or drapes to your windows and doors will prevent anyone from peeping into your home. Make sure your curtains are closed when you aren’t around or don’t want someone seeing into your home. Yes, this will prevent how much light enters your room, but you’re in control. Open and close your treatments as your please. Vinyl windows and fiberglass or steel entry doors are very easy to maintain. This will end up saving you money on frequent repainting and staining required with wood windows and doors. Vinyl windows are very easy to maintain. They require normal cleaning such as the frame being wiped down, the glass washed and window sill being vacuumed. Other than that, there isn’t much else that needs maintenance. They’re resistant to warping and rotting and don’t need to be repainted. It doesn’t get any easier than owning vinyl windows. Wood doors need to be repainted and stained frequently. That sounds like a pain! Thankfully, steel and fiberglass doors don’t need as much attention. Thanks to their durability, there won’t be much maintenance. Wiping them down and keeping them clean is all it takes for your fiberglass or steel door to look beautiful. If you’d like additional protection for your entry door, a storm door is great option. Since it’s installed on the outside of your entry door, it creates a barrier from the outside. Rain, snow, hail and heavy winds won’t be able to reach your entry door. Storm doors are also very easy to maintain. The frame needs to be wiped down occasionally and the screens and glass needs to be washed. There are many benefits to replacing your windows and doors in Chicago. Whether you want to improve your home’s energy efficiency, curb appeal or value, now’s the time to get a free quote for replacement window and doors.